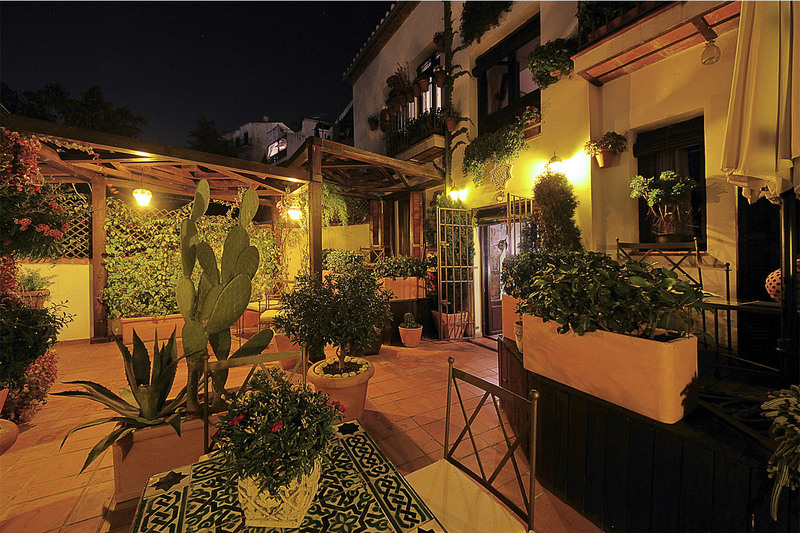 The guesthouse "solar MontesClaros" is located right in the heart of El Albayzín, Granada’s old Arab quarter. We have some bedrooms of different categories, all of them fully equipped. We also have shared spaces and extraordinary views of the Alhambra and its surrounding neighborhood. This stunning scenery can be enjoyed from our balconies and terraces. Immerse yourself in the luxury and comfort of a traditional house, in a part of Granada where the legacy of Al-Andalus lives on.